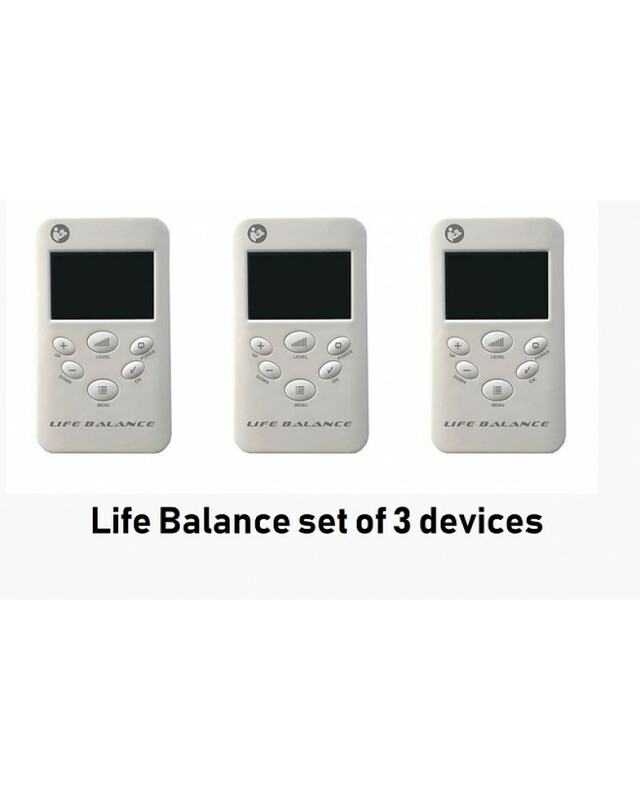 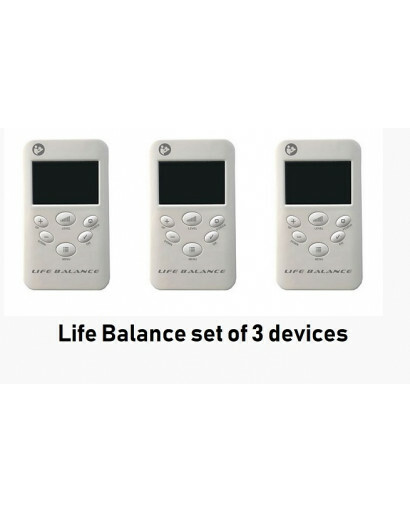 Life Balance is a portable wellness device intended for the effective control of parasites, for body detox and the prevention of many diseases. 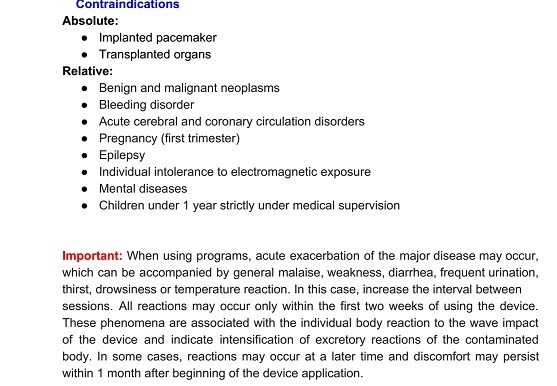 The device transmits electromagnetic waves whose frequencies resonate with those of various pathogenic microorganisms thus killing them. 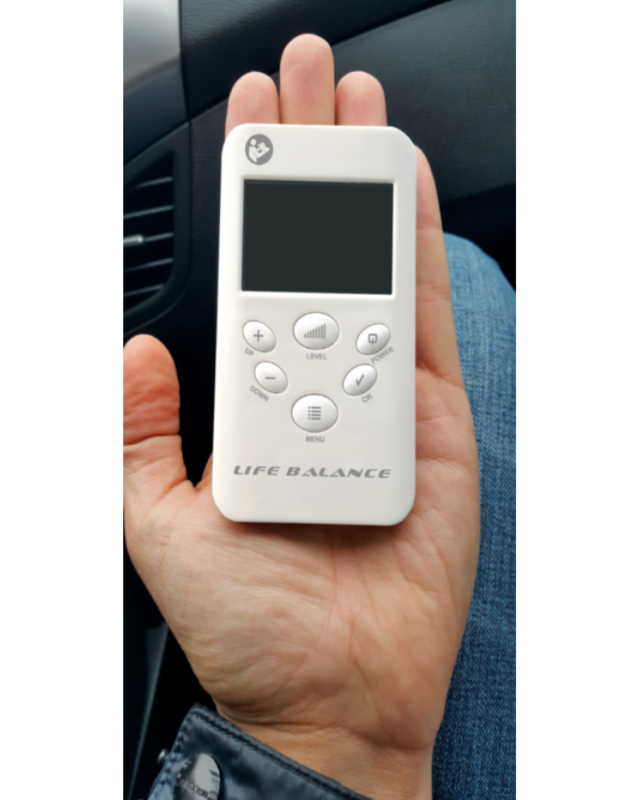 Most important these electromagnetic waves are absolutely safe to the human body, have no side affects and can be used by people of all ages. 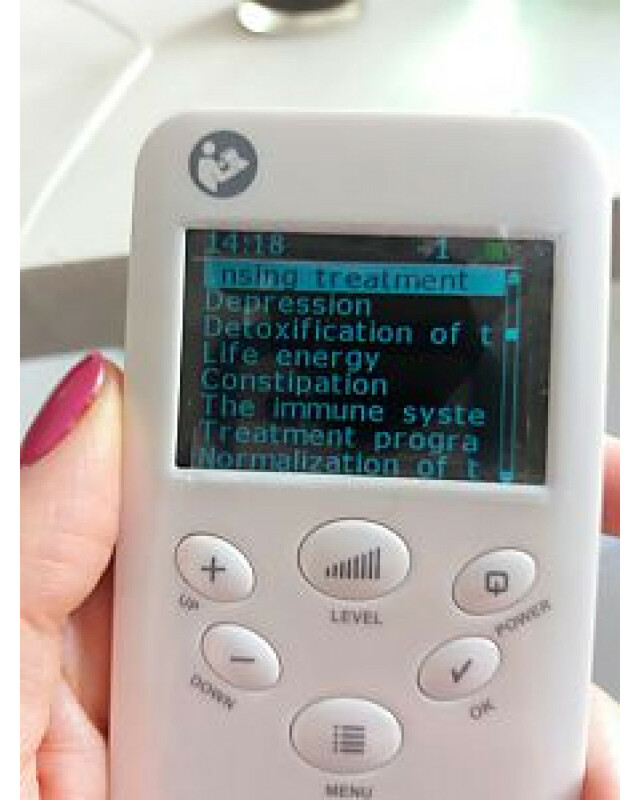 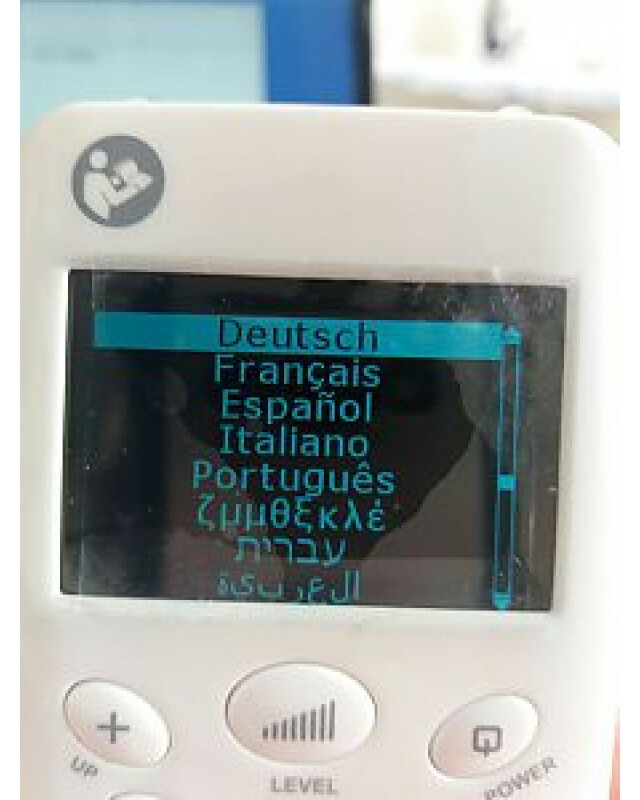 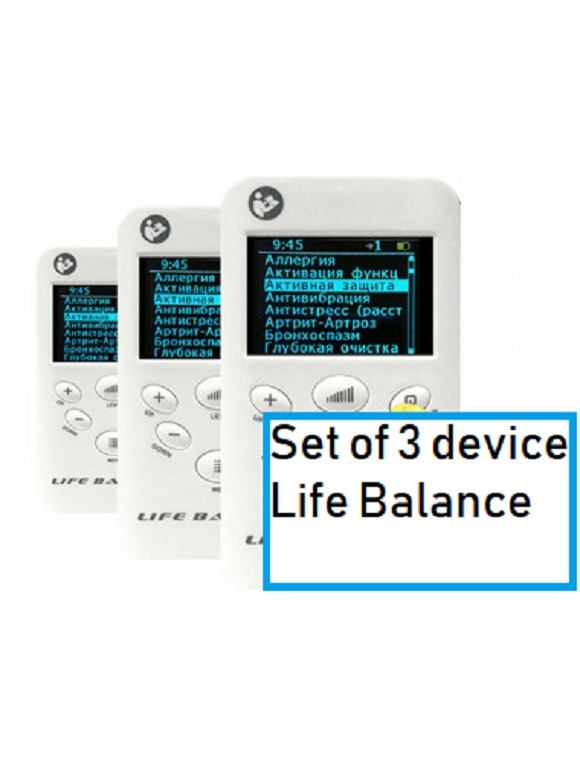 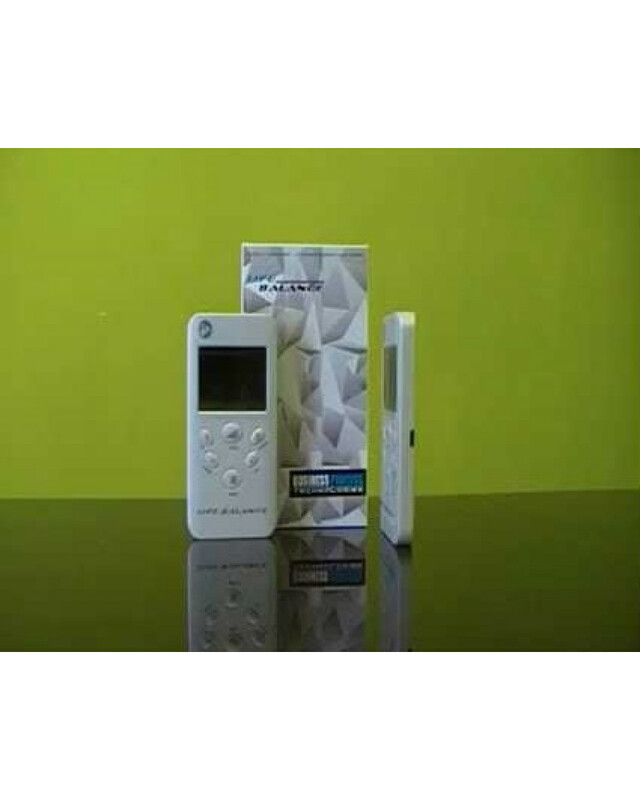 Life Balance comes with 71 basic programs to which more can be downloaded so as to suit the individual’s health problems and is best used in conjunction with The Life Expert device.